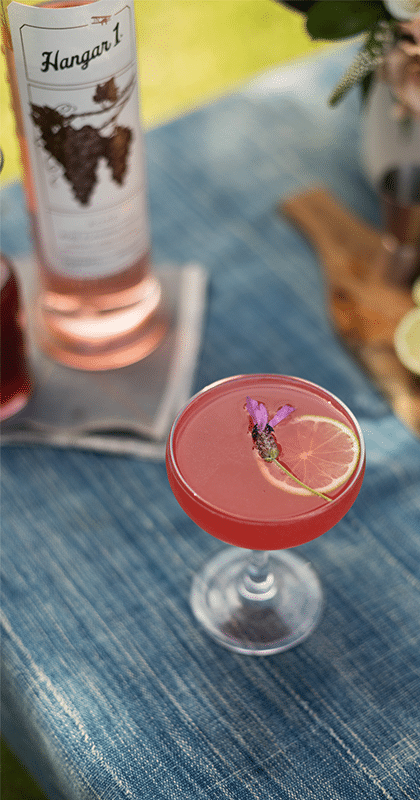 A fruity & refreshing summer cocktail made with Hangar One Rosé Vodka. A perfect addition to any party with friends. Visit Hangar One to get the recipe.